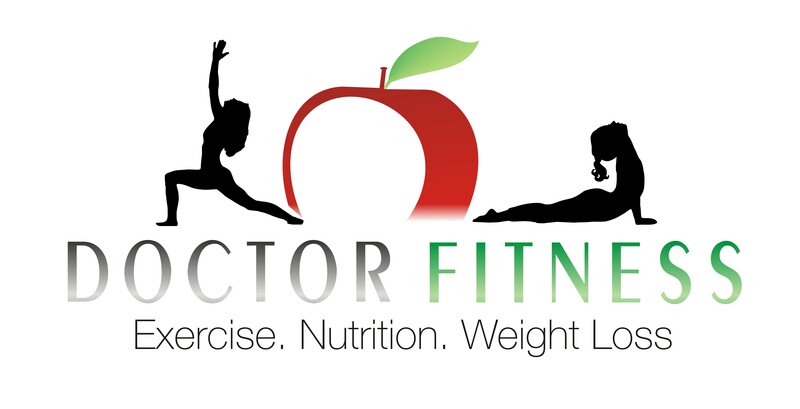 At Nutritionist Urminder's Doctor Fitness, my idea is not just to help you lose weight, but also to put you in a better health status than you were in previously. And this is done entirely though Food and Nutrition, besides constant guidance and counseling by me. For me, all food is Good Food and what makes a food good or bad is either the cooking technique or the time of eating. I strongly believe that-' To Eat is a Necessity but to Eat Intelligently is an Art' and you can learn this art of Intelligent Eating at Diets & More. His idea about a healthy diet is one that includes everything you like, because that is how one can retain the weight lost and also enjoy the weight loss journey. He does not believe in giving Maintenance Plans as a Lifestyle does not need to be planned and is something that comes to us comfortably.